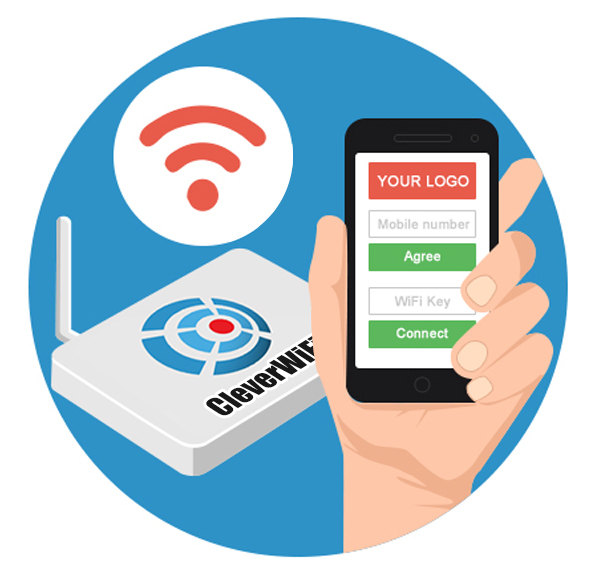 Give to your customers free WiFi in exchange of their mobile number. Absolutely free for customer and secure for you. 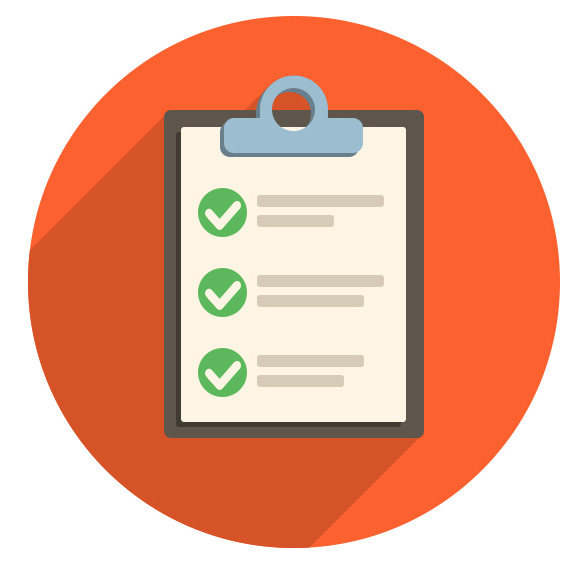 Get detailed report about who and when is visiting your business. plus some unique ones that you will not find anywhere else. Select the pre-made template or enter the new message text. Select the date and time you wish to have the message sent. This means you can write it in the morning while in work but schedule it to be sent later. Select the groups or simply enter the mobile numbers. Press Send and confirm and you're done! 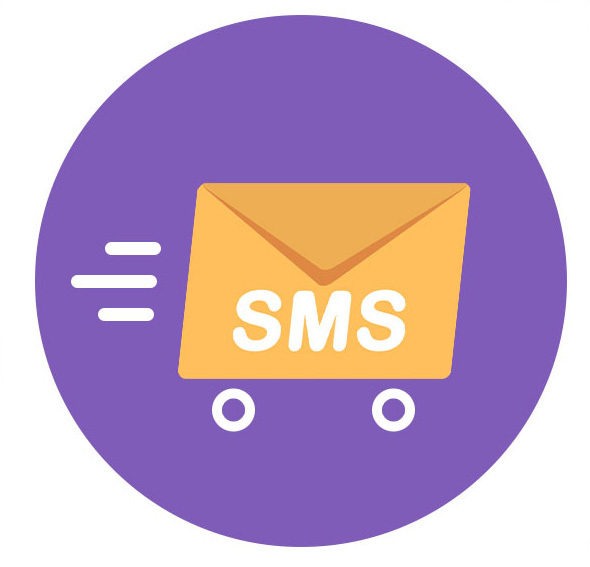 All SMS messages sent through our system can display your company name in the “From” field of the customer's mobile. So instead of customers seeing a simple mobile number they will see your company name allowing you to look more professional and will prevent customers from directly ringing your mobile. The name can be a maximum of 11 characters composed of numbers and letters only. 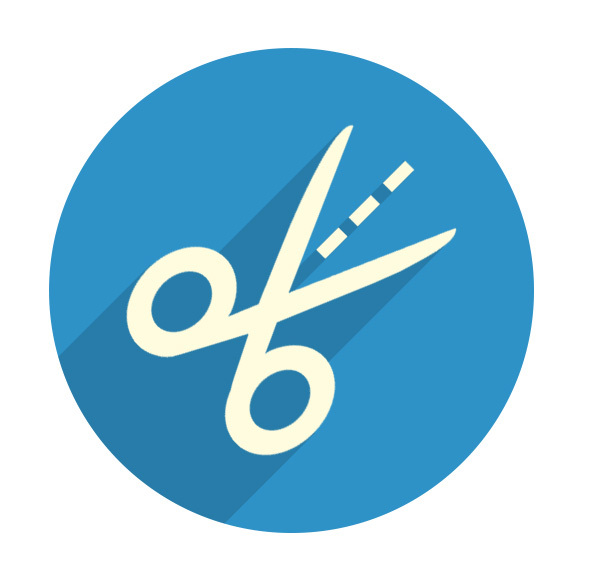 This feature is designed for any company that uses appointments. 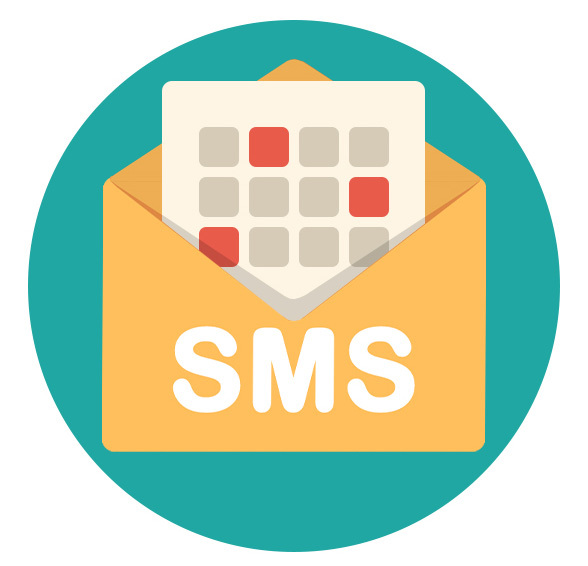 It allows you to send SMS reminders to your customers about their appointment 24 hours or 1 week in advance. Helping you to reduce your no-shows. If you regularly send the same message you can use the Templates Manager. The templates are easily accessible from within the Bulk, Instant and Telephone Callers features. You can also create groups and add contacts to these groups. 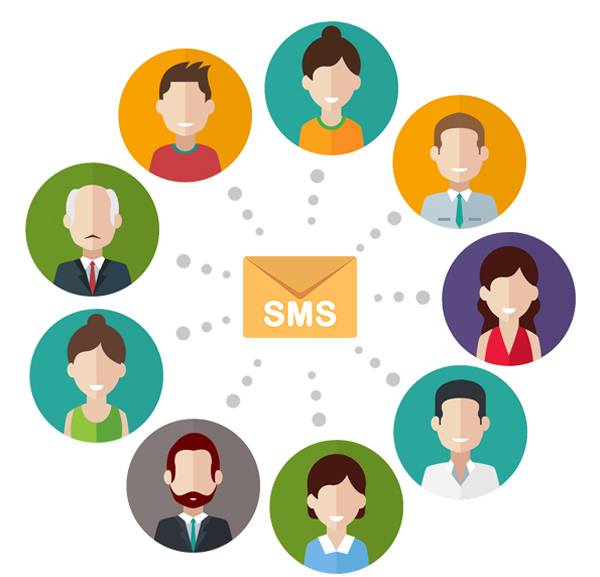 This allows you to send messages quickly to a group of customers. This works best for sports clubs, notifying staff or organizing events. Enter the mobile number or select the number from your contacts. When you send out a promotional SMS you need to know if it had the desired effect. 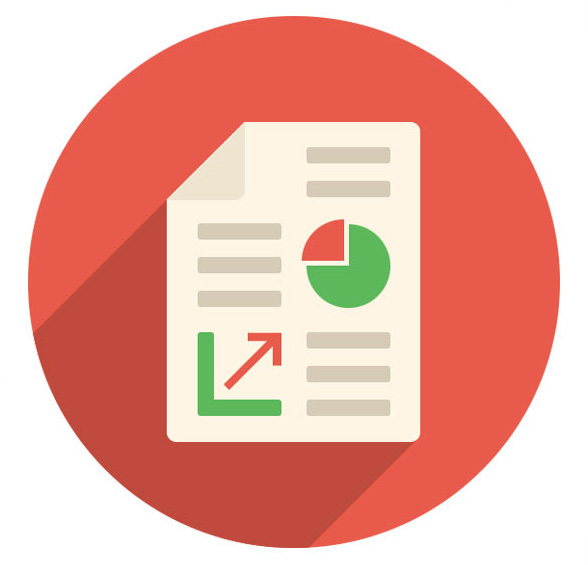 When our SMS and phone system are combined you can see the response to the promotion with reports for percentage call back, number of opt­outs and the distribution of call backs. 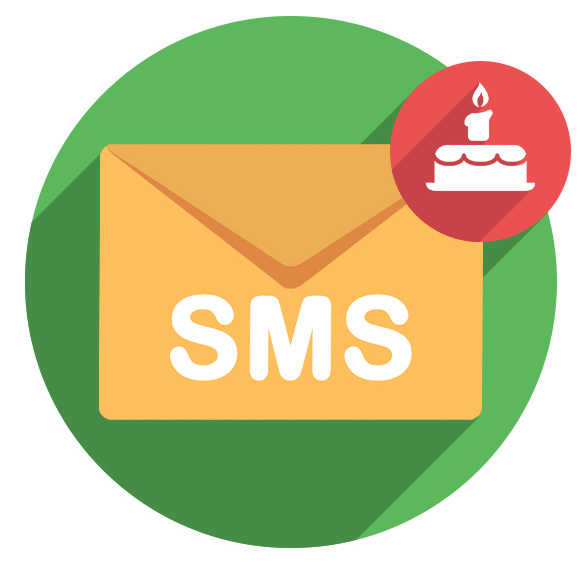 This tool allows you to send greetings and special offers to the customers that have their birthday. You can use a template and schedule the message that will be sent automatically.This tool is using the date of birth from the phonebook. 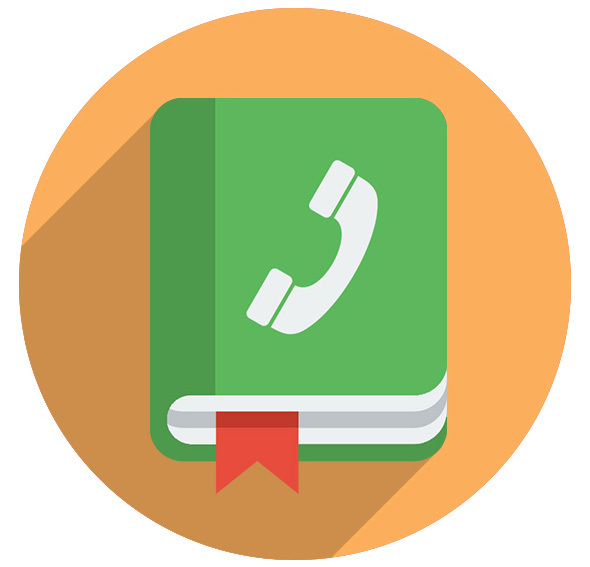 You can store you customer’s details in a phonebook. You can organise contacts in different groups. You can quickly search across the phonebook using any keyword either name or number. 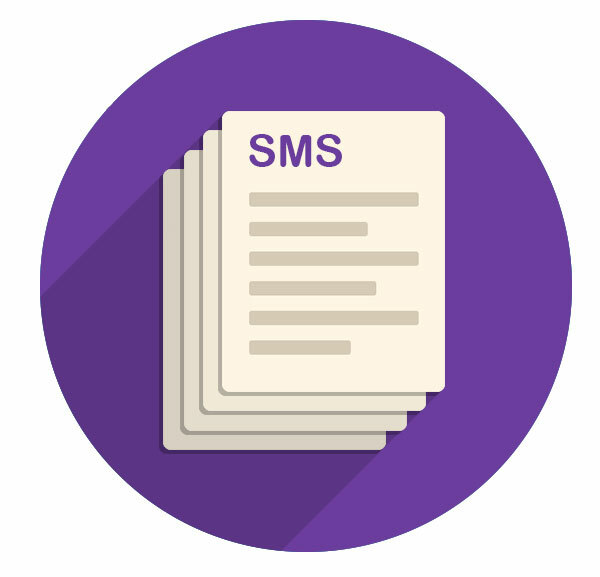 Create and sent SMS vouchers that are easy to create and send. 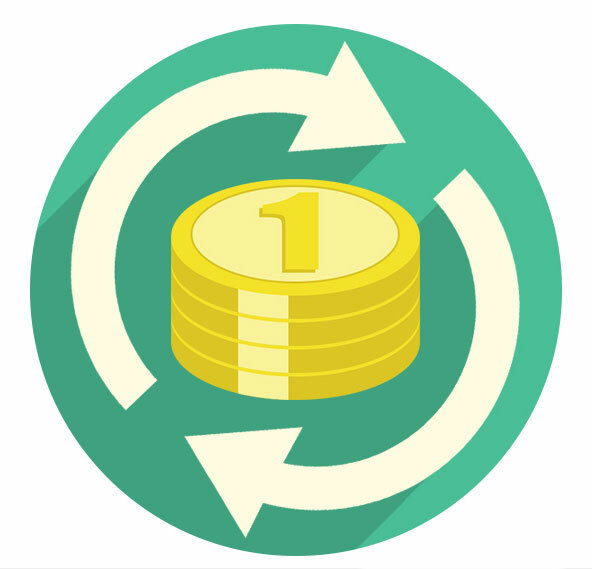 You can use this tool to redeem the voucher codes. 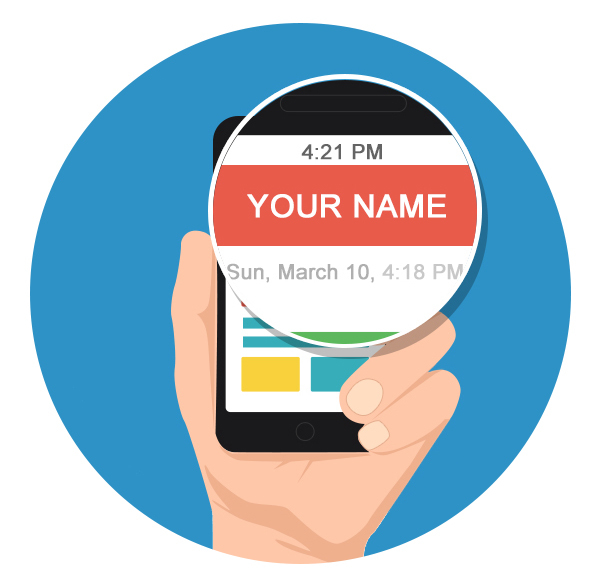 Personalise your message by adding each person’s individual name in the message. Just mark where you wish the name to be inserted and the system will automatically insert the name from the phonebook. 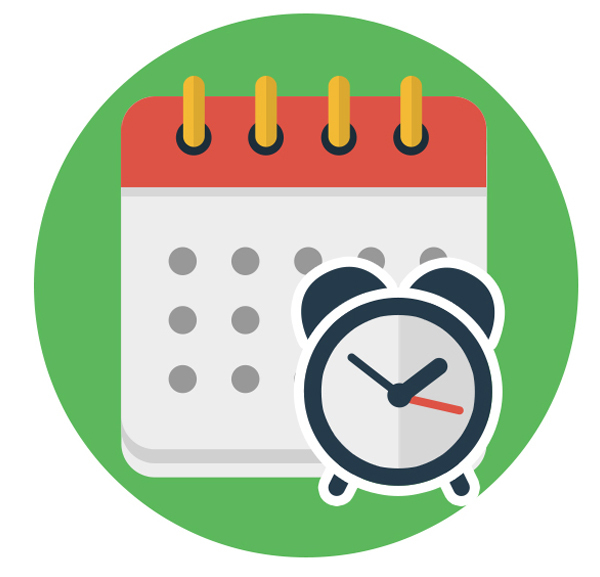 Setup the messages when it’s convenient for you and schedule when it’s most effective and appropriate. Reuse the messages by saving them as template. Also as you start setting up the message the system will continuously save it in template so if you can always leave and comeback and finish it later. 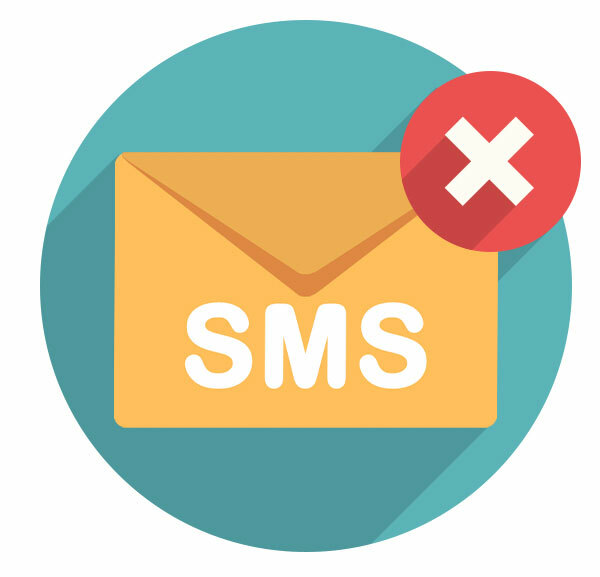 Offer to the recipients of the message a free way to opt-out if they wish, so next time the system will avoid sending them. You can view the list of contacts and when they have opted out. You can set so your credit balance will auto top-up when it reaches a certain limit so you don’t need to worry about this anymore. 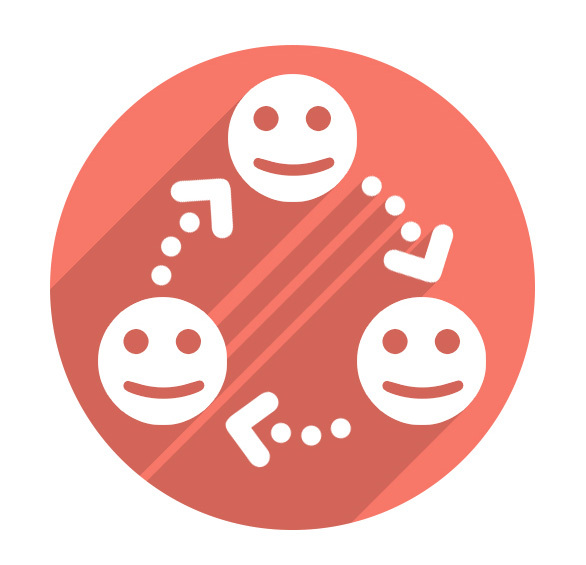 Get accurate report about how many contacts have received your message and how many did not. The system will also mark the numbers as inactive which have not received the message for a number of times. 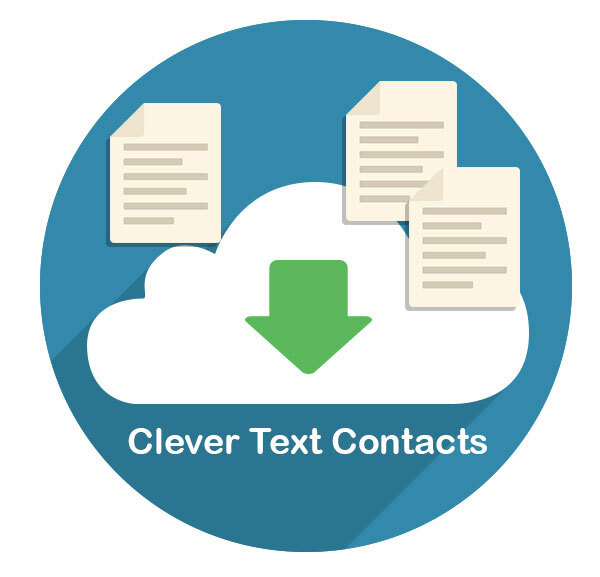 You can easily import your contacts in one go from any source that you have them stored. Usually it is a file in CSV, XLS, XLSX, XLSM, XLSB that can be exported from your point of sale, email or phone. We will be happy to help you with that. Also note that we have two ingenious ways to help you automatically gather the numbers from the landline and from the free WiFi that you offer to visitors. For more information please read here.